The Lowell Memorial Auditorium is located in historic downtown Lowell. It is just 30 minutes from downtown Boston and 15 minutes from Nashua, NH and easily accessible from Routes 495, 3, and 93. 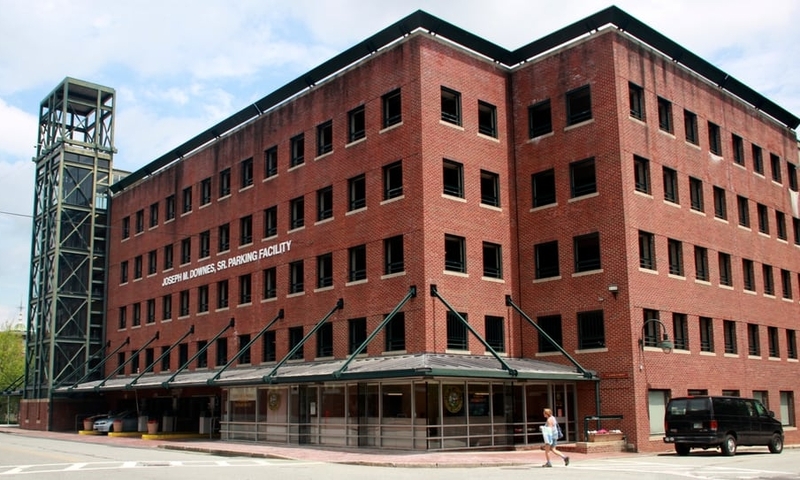 The Lower Locks Parking Garage is located at 90 Warren Street, and is attached to UML Inn and Conference Center. Please note that the directions to the Lowell Memorial Auditorium will differ quite a bit from directions to 90 Warren Street. Please use the 90 Warren Street address in your favorite internet mapping site to get the best directions to this garage. 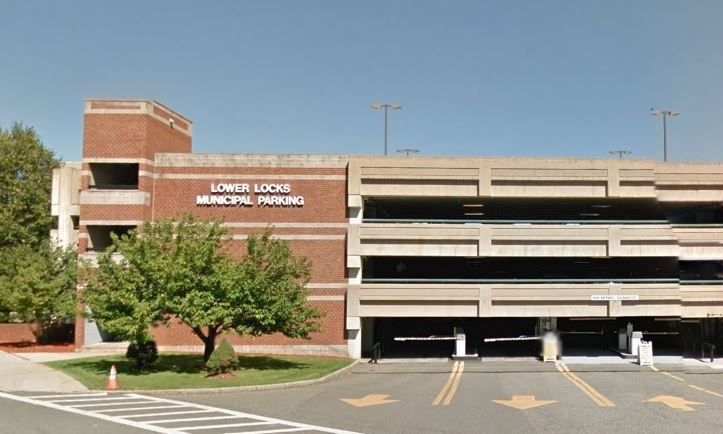 Although the driving directions to the Lower Locks Garage are different from the driving directions to the Lowell Memorial Auditorium, the garage is a very short walk across a footbridge to the Lowell Memorial Auditorium. The John Street Parking Garage is located at 75 John Street. Please note that the directions to the Lowell Memorial Auditorium (above) will differ quite a bit from directions to 75 John Street. Please use the 75 John Street address in your favorite internet mapping site to get the best directions to this garage. This garage is about a 5 minute walk from the Lowell Memorial Auditorium, but will allow you a quicker entry and exit before and after the event than the Davidson Street Lot or the Lower Locks Parking Garage. To walk to the Lowell Memorial Auditorium from the John Street Garage, turn left after exiting the garage and walk to the end of John Street. At the end of John Street, turn left onto Merrimack Street and walk 1/3 of a mile to the Lowell Memorial Auditorium. If you don’t mind the short 5 minute walk to the Lowell Memorial Auditorium, this is the best place to park. The walk to the Lowell Memorial Auditorium is on busy, safe, and well-lit streets.This garage is also a short walk to many other downtown dining establisments. The Davidson Street parking lot is the closest parking area to the Lowell Memorial Auditorium (0.1 mi), but is also smallest of the Lowell Memorial Auditorium’s parking locations and is directly off of a congested street. Therefore, if you plan to park at the Davidson Street lot, please arrive early, as the lot fills up quickly. Davidson Street intersects E. Merrimack Street directly across the street from the Lowell Memorial Auditorium. If you are heading West on E. Merrimack Street (with the auditorium on your right), turn left onto Davidson Street just after passing the Lowell Memorial Auditorium. The Davidson Street parking lot will be directly in front of you, 1/10th of a mile up the street. 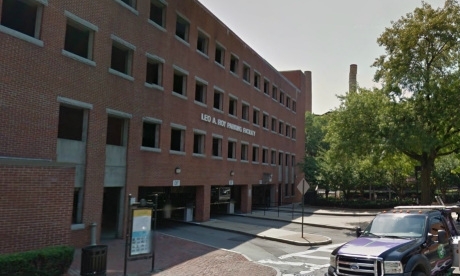 If you are traveling East on E. Merrimack Street, Davidson Street is your first right after you pass Middlesex Community College (you will see auditorium ahead on your left side). The Leo Roy Market Street Parking Garage is located at 100 Market Street (0.4 mi). Please note that the directions to the Lowell Memorial Auditorium (above) will differ quite a bit from directions to 100 Market Street. Please use the 100 Market Street address in your favorite internet mapping site to get the best directions to this garage. This garage is about a 7 minute walk from the Lowell Memorial Auditorium, but will allow you a quicker entry and exit before and after the event than the Davidson Street Lot or the Lower Locks Parking Garage. To walk to the Lowell Memorial Auditorium from the Market Street Garage, exit the garage and turn right onto Market Street. Walk to the end of Market Street and turn left onto Central Street. At the end of Central Street, turn right onto Merrimack Street and walk 1/3 of a mile to the Lowell Memorial Auditorium. Tremonte Pizziera and The Old Court Irish Pub are a short walk from this garage. HANDICAP PARKING: Available on the street in front of the Lowell Memorial Auditorium.